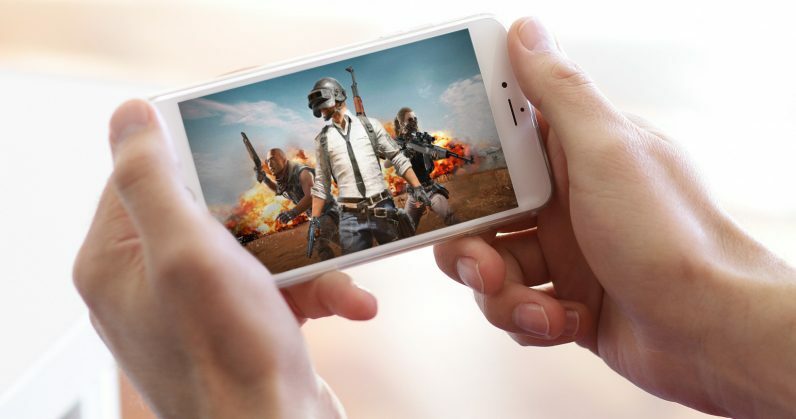 Tencent’s popular battle royale game PlayerUnknown’s Battlegrounds (PUBG) is under fire in India after reportedly causing deaths in multiple instances. Some Indian cities have banned the game for a certain period, and several people are asking the government to outlaw it. In a corrective step, the makers seem to be testing a 6-hour per day restriction on mobile. The game also asks users if they’re over 18 or not, indicating it might have a lower-restriction limit for users under 18. There’s no official announcement as of now, we’ve reached out to PUBG and will update the story accordingly. If the update is rolled out, it might irk some users, but it’ll help the company fight off requests to ban the game outright.